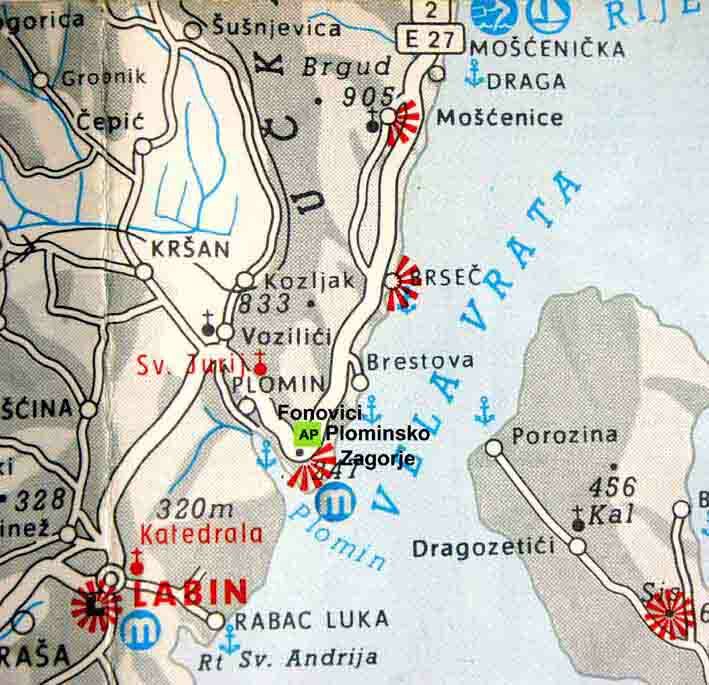 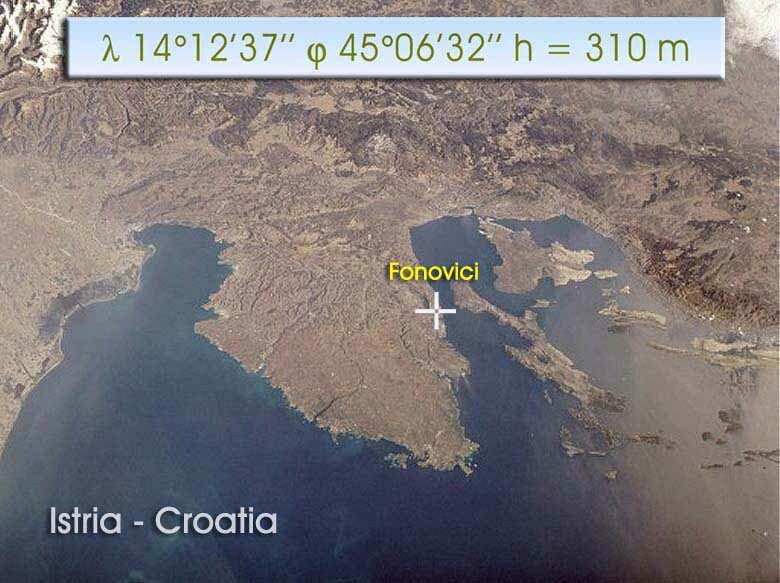 Plominsko Zagorje Observatory is located a suburban area near town of Plomin in eastern Istria, Croatia. 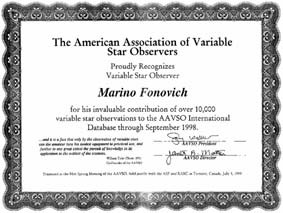 Since 1980 the main program of observation is visual and CCD observation of variable stars on the American Association of Variable Star Observers programme. 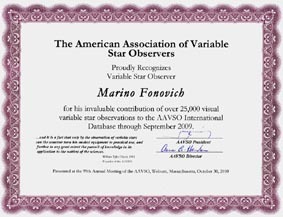 AAVSO is world's premier organization of astronomers who are interested in variable stars. 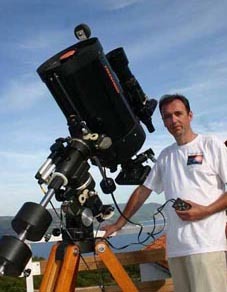 Since 1983 I (Marino Fonovic) have made more than 40,000 visual and CCD observations of 800 variable stars. 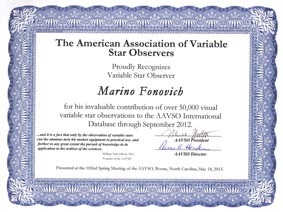 All observations are included in the AAVSO International Database. 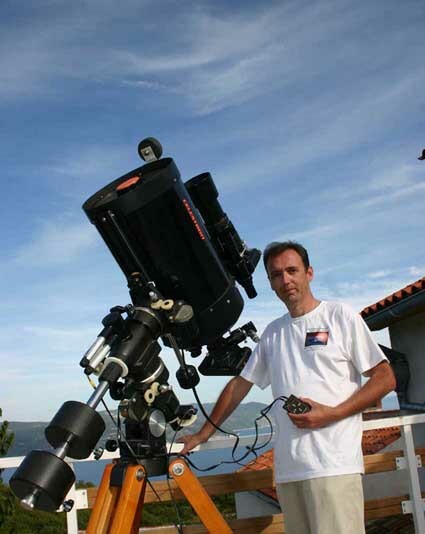 Besides photometric observations of variable stars I involves between 1990 – 2000 intensively in astrophotography, especially deep sky objects. 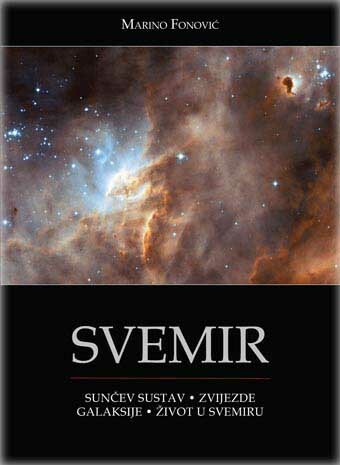 I wrote about astronomy regularly in croatian, slovenian and serbian magazine. 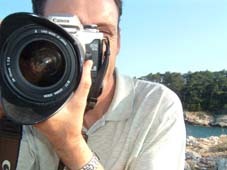 I published more then 100 works and scientific and popular articles. 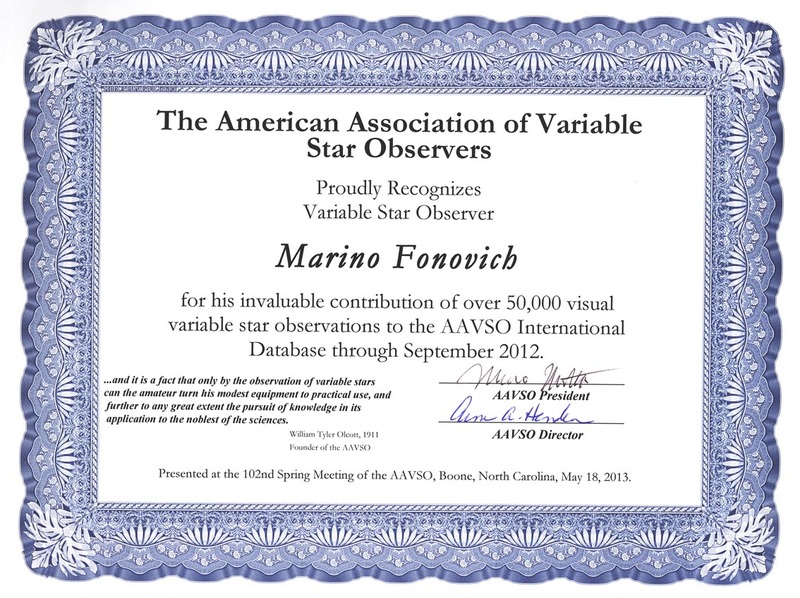 North Carolina, may 18, 2013: AAVSO Observer Award for 50.000 Visual variable starobservations.